Self Cure Remedy details of Take ginger root for the care and relief of Heartburn, including effectiveness and popularity scores of the remedy. 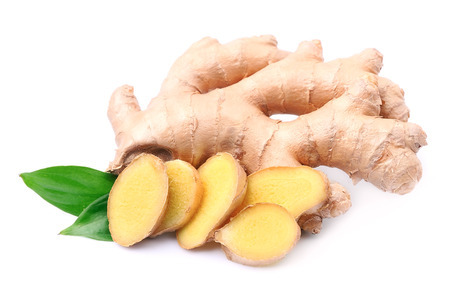 Ginger regulates the flow of juices in the digestive system to ensure proper absorption of food. It absorbs excess stomach acid and aids in proper digestion. Peel and cut ginger root to thin slices. Add them to boiling water and simmer for ten minutes. Let it cool and drink the juice. The self cure remedy of Take ginger root for the care and relief of Heartburn has an effectiveness score of 3.2 and a popularity score of 59 on the self-cure system.